Language: Lanyin official dialect, Uygur language, Kazak language, Mandarin, etc. Urumqi, commonly known as “Wushi” and formerly called “Dihua”, is the capital of Xinjiang Uygur Autonomous Region, and the political, economic, cultural, scientific, educational and transportation center of Xinjiang. Urumqi, now listed in the Guinness Book of Records, is a large city that is the most inland and furthest from the sea and coastline in the world. Urumqi was originally developed as a city which benefited from the garrison of Qing Dynasty in Xinjiang. In 1763, Emperor Qianlong of the Qing Dynasty expanded the construction of the city and renamed it Dihua. In 1884, Dihua became the capital of Xinjiang Province and became the political center of Xinjiang. In 1954, it was renamed Urumqi, which means “beautiful pasture” in Mongolian. Urumqi is a national garden city, an excellent tourist city, a national model city of national unity and progress, and a national civilized city. 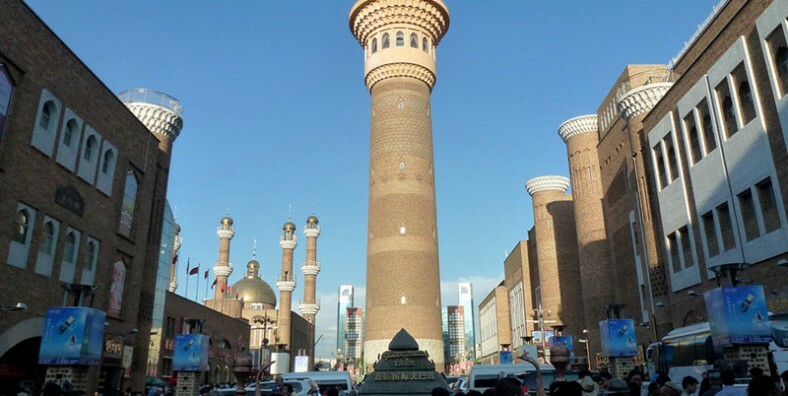 Regional Culture: Urumqi is an important city on the new north road of the ancient Silk Road, the economic and cultural exchange center between the east and the west and a gathering place of western culture and Chinese culture. 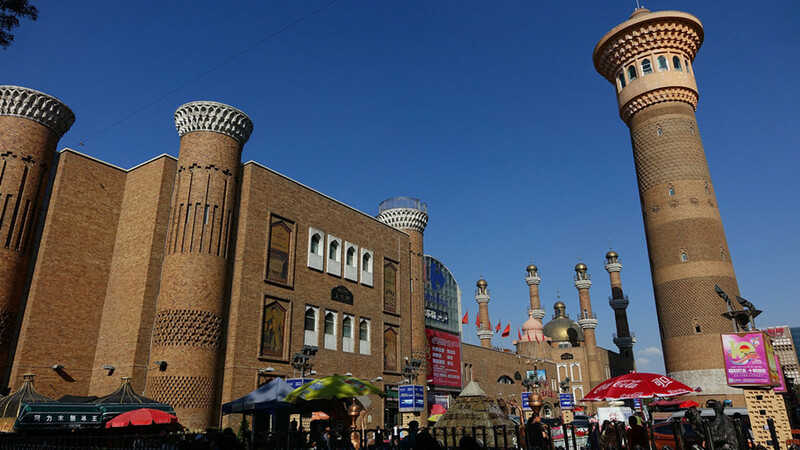 Streets with Ethnic Styles: Streets like Xinjiang International Grand Bazaar, Minjie Street and Erdaoqiao that have strong ethnic customs hangjiang became famous tourist attractions and are known from home and abroad. 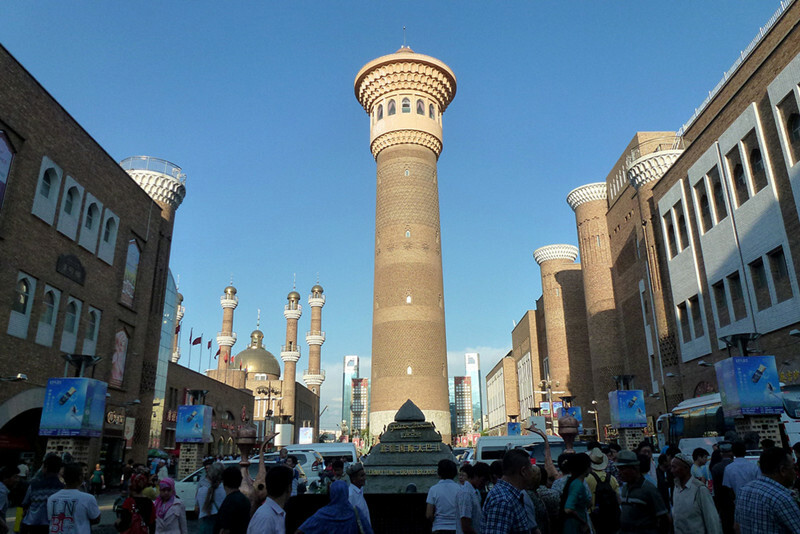 Wonderful Tourist Resources: Urumqi is an important tourist distribution center and destination in Xinjiang and even the whole country. It offers not only snow and ice landscape, mountain forest landscape and grassland landscape, as well as humanistic landscape with ethnic characteristics. High-quality Fruit: Owing to large differences of the temperature between day and night, fruit here is with high quality and is famous in China. Excellent fresh fruit brings quiet good dry fruit.